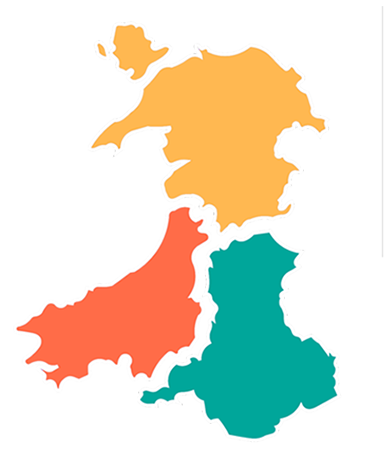 Private vets play a pivotal role in ensuring the health and welfare of animals in Wales. Through Cymorth TB Iechyd Da are seeking to enhance the role for private vets in the management of TB. Cymorth TB allows farmers and herd keepers affected by TB access to a specialist visit by a trained private vet. During the visit the vet will provide support and advice on how to prevent the disease. The programme is voluntary on the part of the farmer. The programme is managed by the Animal and Plant Health Agency (APHA) and delivered by Iechyd Da and Menter and Busnes. Farmers are offered access to the programme in the form of a voucher which will be provided to them by APHA. 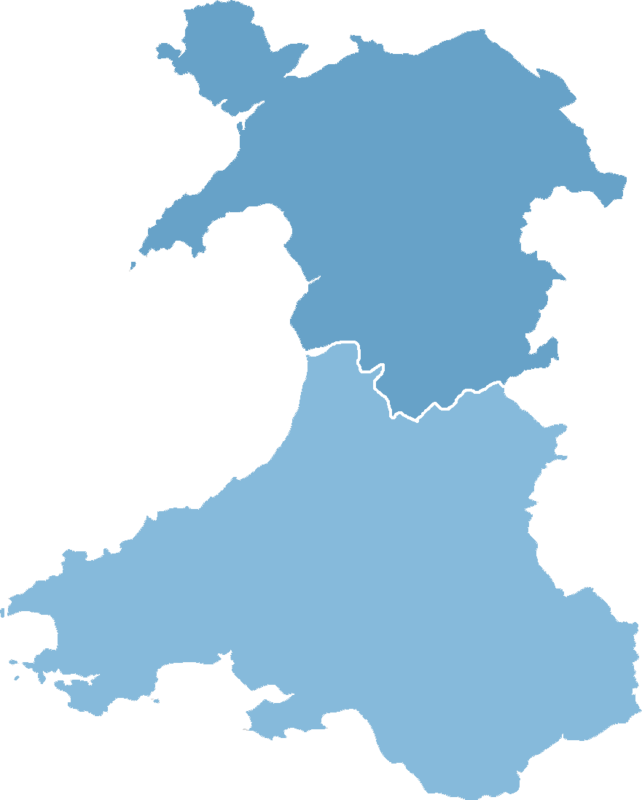 The programme is available across Wales.